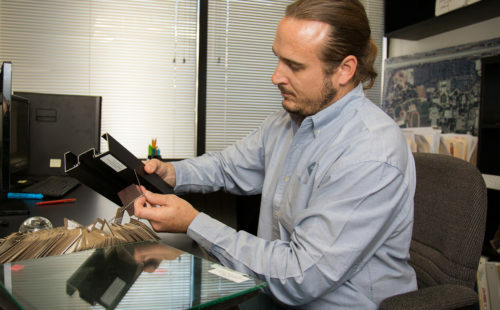 With three offices throughout California, IPD, an employee-owned firm (ESOP), is one of the leading design and parking consulting service firms in the western United States. At IPD, you’ll have the opportunity to build a fulfilling career in an exciting and challenging business. 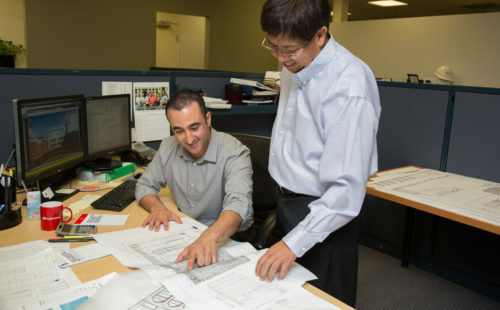 Since our founding in 1969, IPD has created distinctive, functional and cost-effective structures. 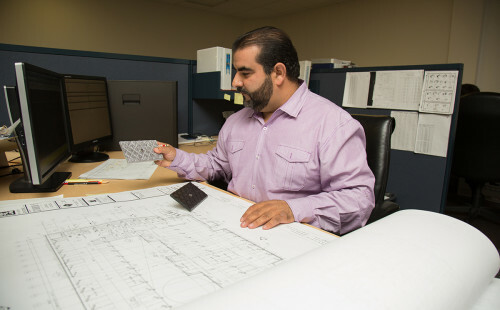 The firm’s philosophy has been to grow only as fast as we can train people to be experts in the demanding field of parking design, so that the firm will always be properly represented to our clientele. Therefore, the firm is always looking for bright, motivated people with the right qualifications who would like to learn the parking design business, and have the opportunity to advance to management and/or ownership positions.